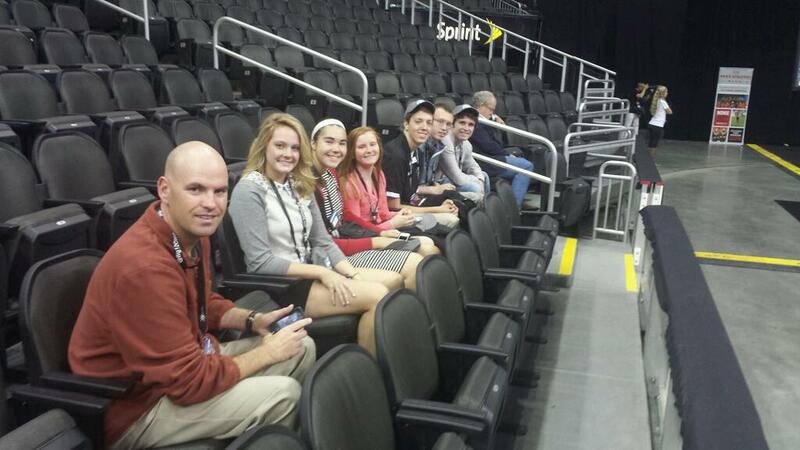 Big 12 Director of Communications Rob Corolla speaks with the ONW SID team. 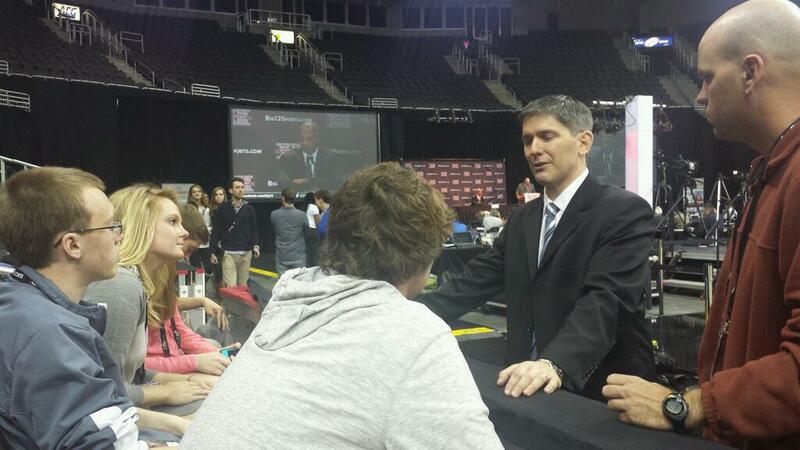 A big thanks to @Big12Conference for allowing the Olathe Northwest SID program to be a part of media day. 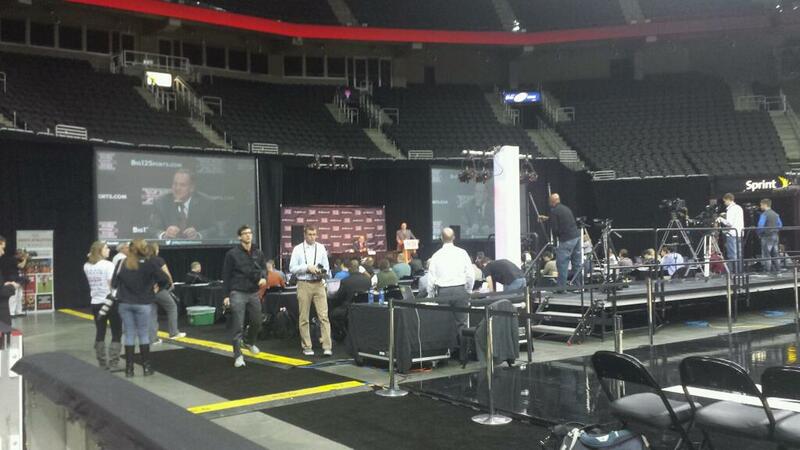 Big 12 Media Day. ONW in the house.